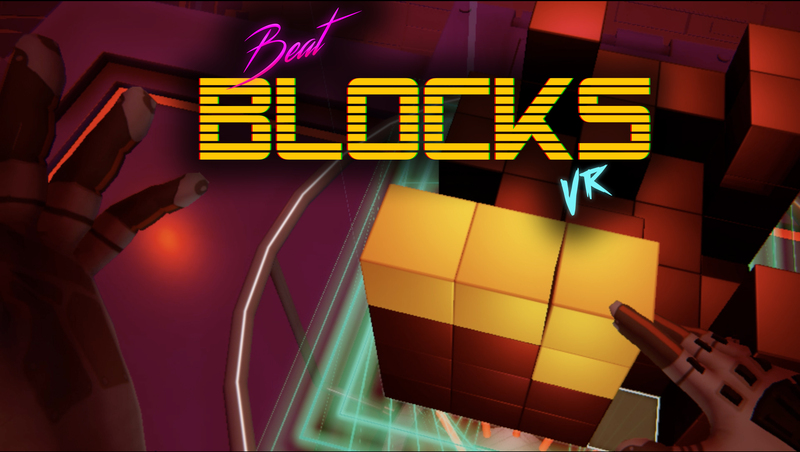 Beat Blocks VR is a Puzzle-Game Arcade, totally in VR, where you have to assemblate blocks and find the best possible combinations. Your goal is simple: be the greatest player in the world, and try to make the best score on the Online Leaderboard. Feel the game. 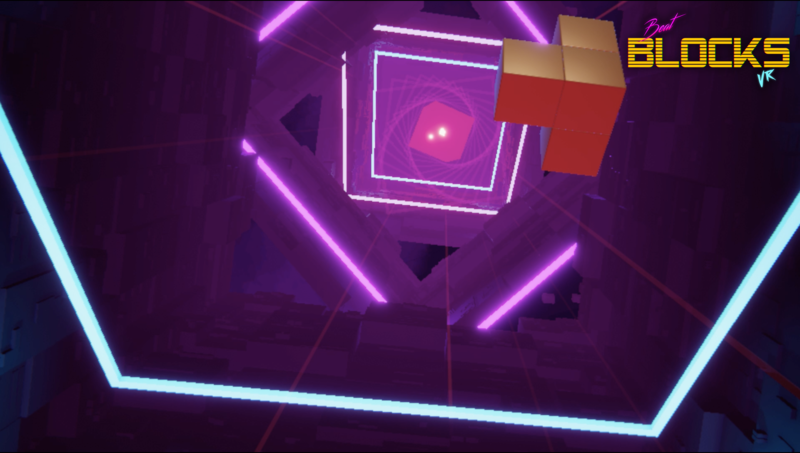 Beat Blocks VR was a project generated a few months ago. 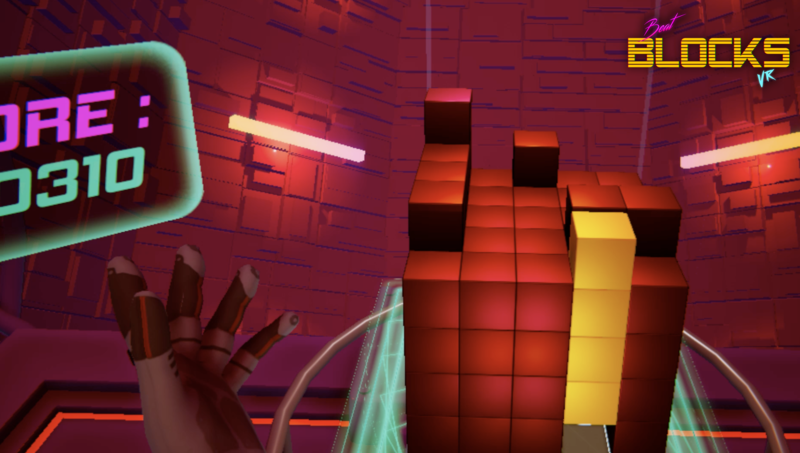 We wanted to make a very intuitive game in VR, addictive. We know what is the power of puzzle games in people minds. Virtual reality is a relatively new experience, and players need to enjoy their VR Headset investment with many great games. So, we have the ambition to propose one of the most incredible and immersive puzzle game experience here. 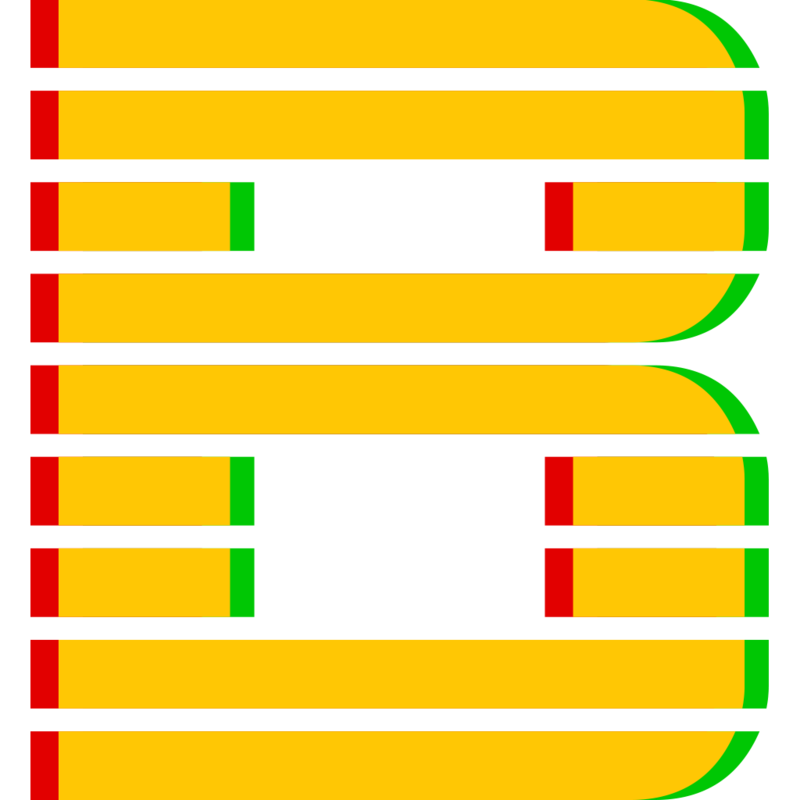 Very simple, interactive, Beat Blocks is what we really want to do. 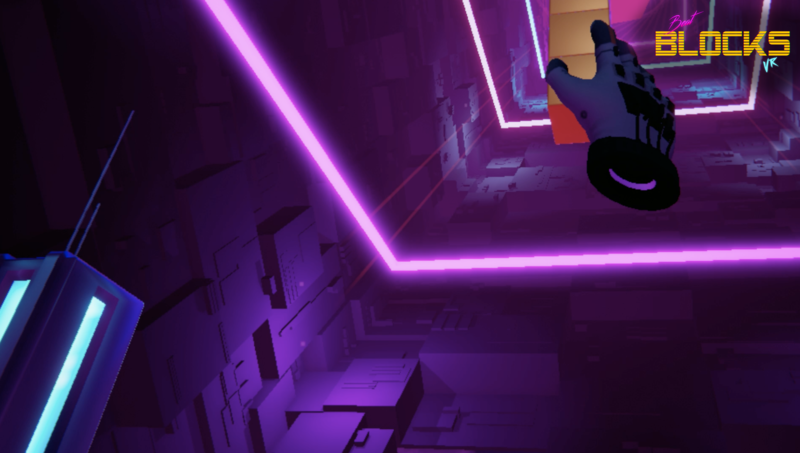 We deliberately chose a very futuristic and Synthwave universe because it is something that corresponds to us and that really goes well on this type of game. 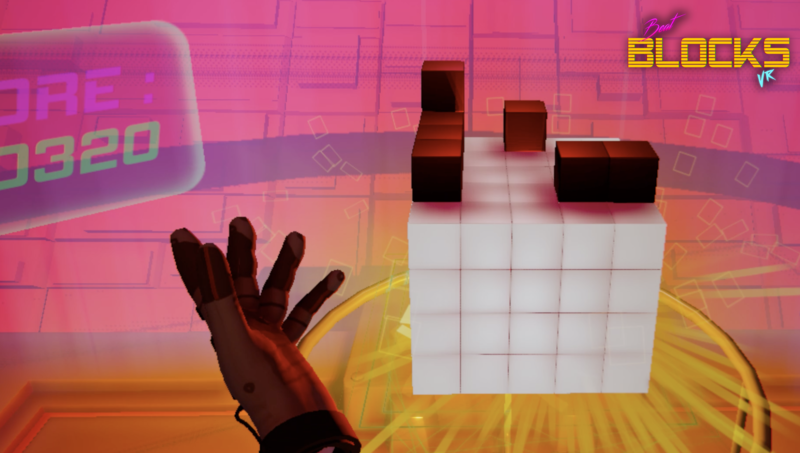 "Beat Blocks VR: the French Tetris Like in VR you need to try!" 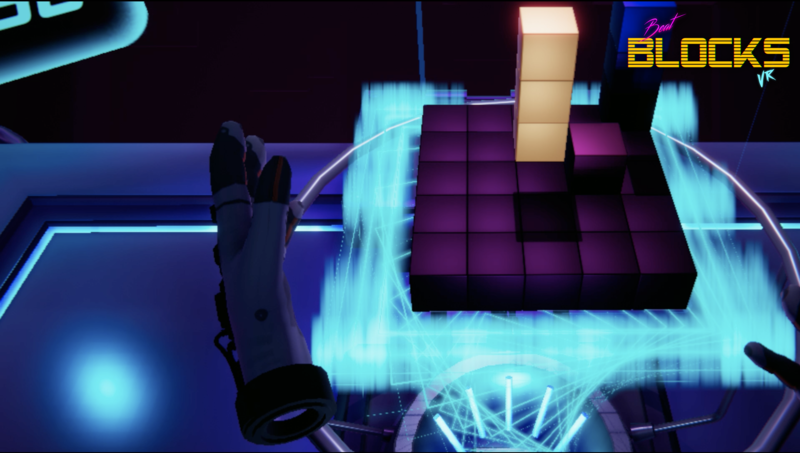 "Beat Blocks VR es un concepto de Tetris diferente"
"BEAT BLOCKS VR, UN PUZZLE GAME S'INSPIRANT DE TETRIS, MAIS EN 3D"
More information on RealityZ, our logo & relevant media are available here.